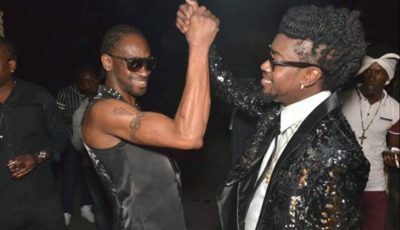 Since Vybz Kartel drop his diss track last weekend, fans have been trolling Mavado and Alkaline on social media about why they are taking so long to respond. But turns out that they have been busy in the studio. Vybz Kartel continues to get mix reviews for his gritty diss track “Round Corna” with some fans calling it a great effort while others says the lyrics are below his standard. Take a listen below and be the judge. 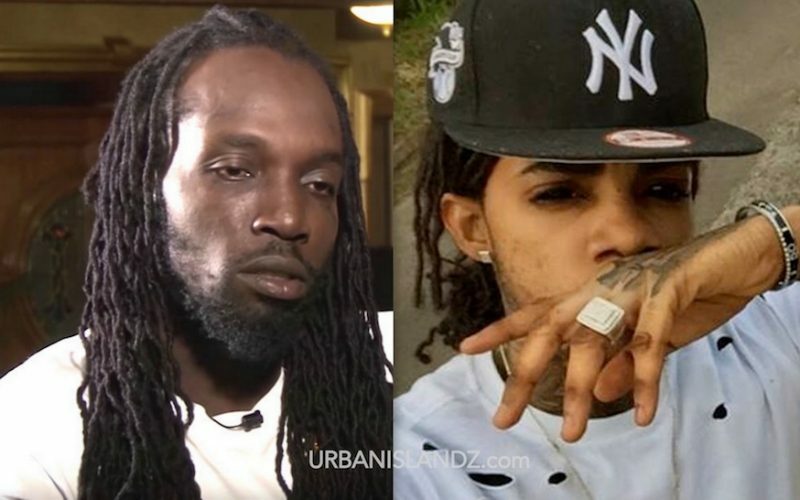 Should Mavado and Alkaline respond quicker?